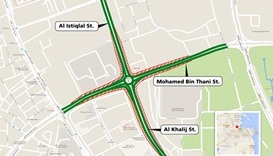 The intersection is due to open to traffic by the end of September as scheduled, according to a press statement from the authority. 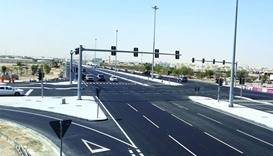 The reconstruction comprises expansion of the intersecting routes from three to four lanes, including Al Istiqlal Street and Mohamed Bin Thani Street, as well as the installation of related utilities pertaining to power, sewage and drainage lines. 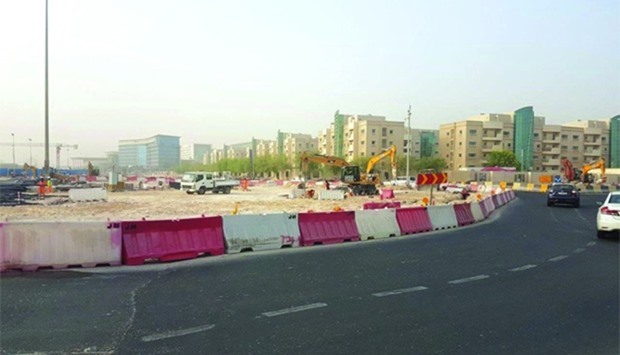 To increase road capacity, the Medical City Intersection has been upgraded by widening the left-bound route to three lanes, for those heading towards Hamad Medical City via the Civil Defence Intersection. A third lane has also been added to the left-bound route for motorists coming from the Sports Roundabout towards Television Roundabout. 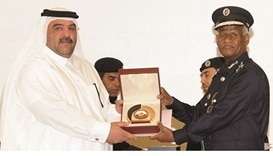 ‘The reconfigurations come as part of the Development of Intersections and Roundabouts Project in several areas in Greater Doha, aimed at enhancing traffic flow and reducing the congestion in major areas,’ the statement noted. The authority is currently working on a wide range of infrastructure programmes across the country. 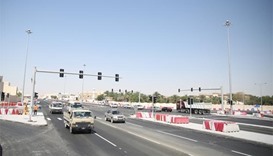 These include the Expressway Programme, which will deliver some of the largest expressways in Qatar, and the Roads and Integrated Infrastructure Projects for Local Areas Programme, which aims to upgrade existing infrastructure and develop areas without infrastructure. 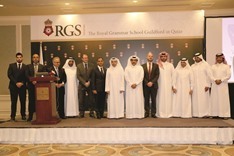 Ashghal is also co-operating with relevant Qatari authorities on significant building projects that include healthcare, educational and general sector projects.